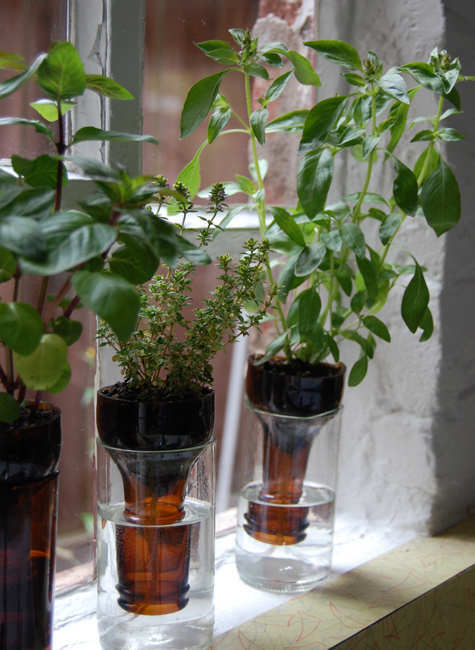 Make a no-fuss home for your herbs and help save the environment at the same time! 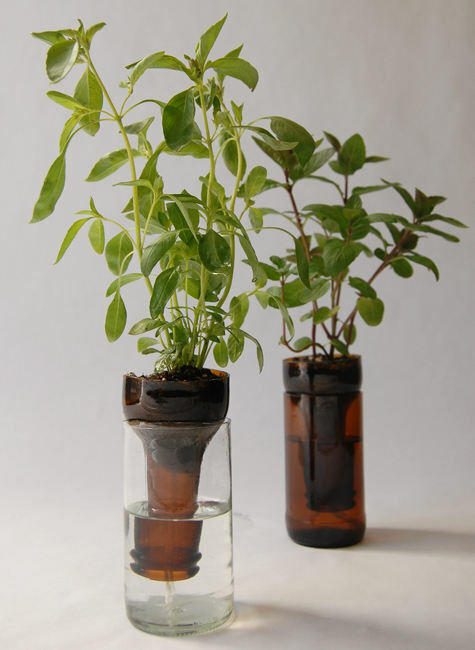 These self-watering planters are made out of recycled bottles and can be made in an afternoon. Sometimes there isn’t enough time in the day to do everything, and we’ve all been guilty of forgetting to water our plants. With these self-watering planters dead plants are a thing of the past! Place these cute planters on your windowsill and enjoy your new fresh herbs! 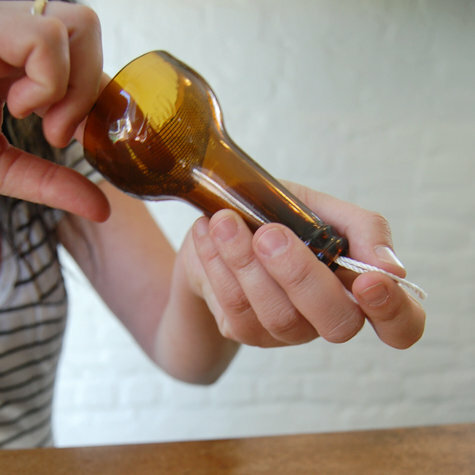 Make sure your cut bottle necks are shorter than your glass so they can rest inside them without touching the bottom. 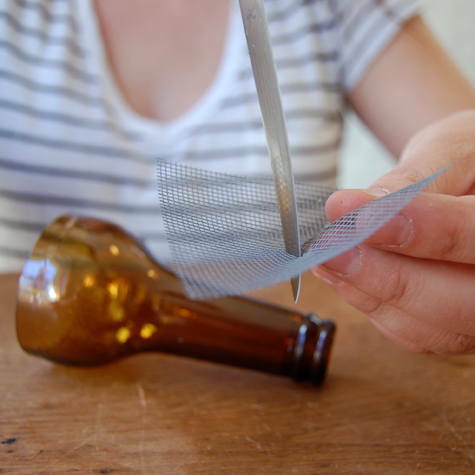 Once you’ve cut your bottles, sand down the edges so they’re not sharp. Take a 2″ by 2″ square of screen and cut a small hole in the center so your string can pass through. 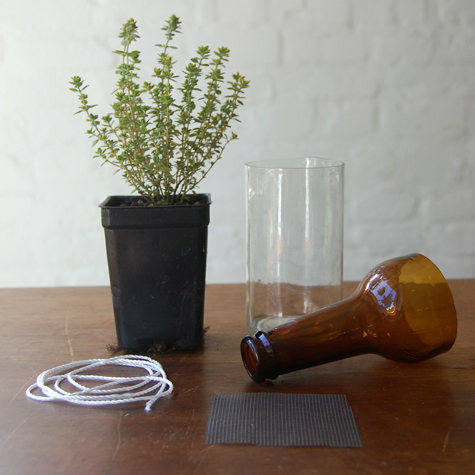 The string acts as a wick for the water and draws it up to the plant. 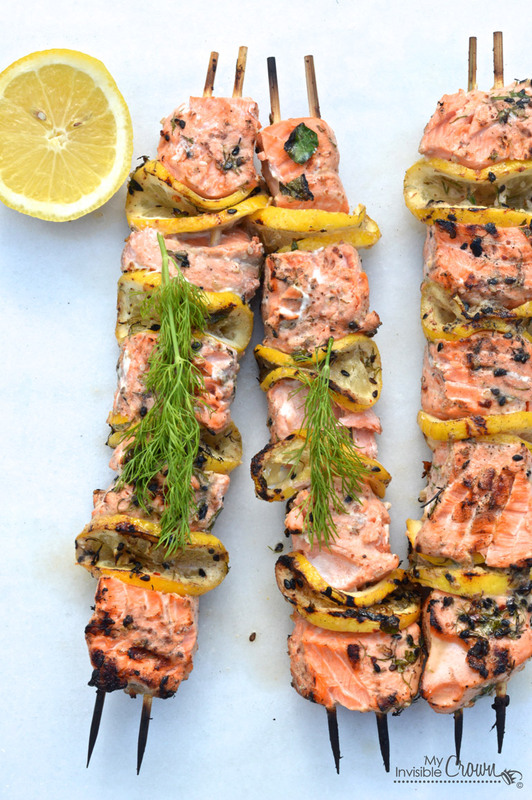 The soil will be wet enough to keep your herbs growing. 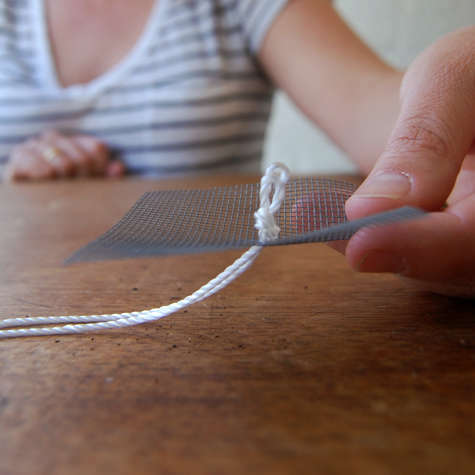 Pass the string through the screen and tie a knot that’s large enough to keep it from slipping through the screen’s holes. 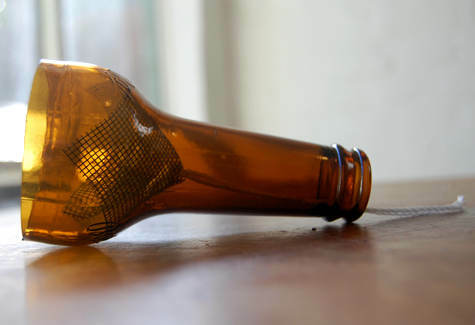 Take the string and run it down the neck of the bottle top with the screen resting at the top. The top of your bottle neck is now your planter, and the bottom is your water reservoir. 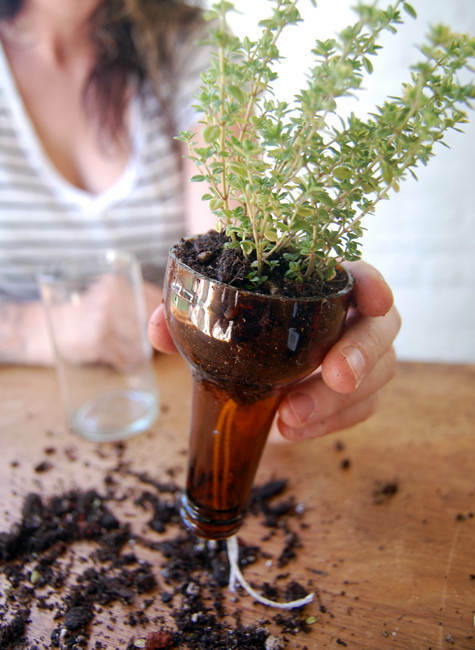 Transplant your herbs in the bottle top. Check to make sure your string reaches the bottom of the glass. Keep your water at a level that the string is always submerged, and you’re done! Photos and idea: Design Sponge. 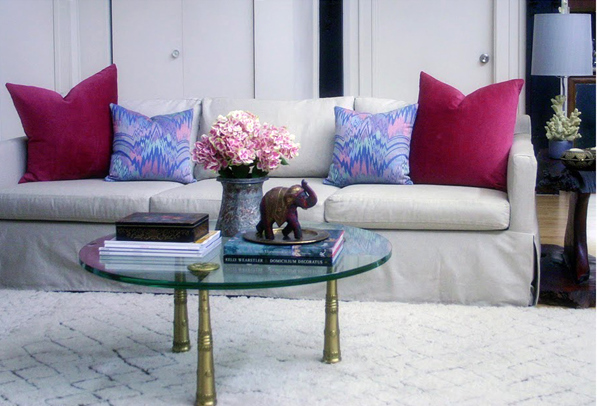 How to Choose the Right Slipcover – Makeover Your Couch in a Snap!